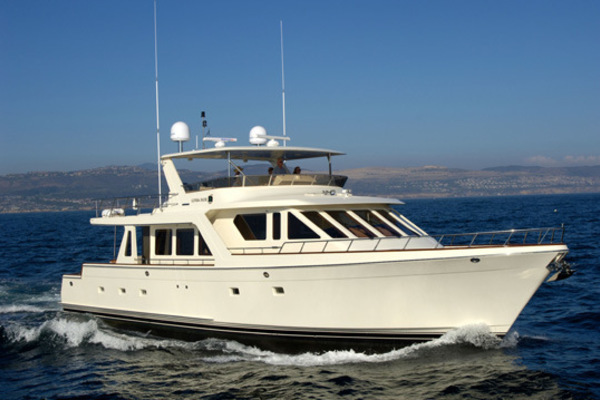 'SeaEsta' exemplifies the best of mid size pilot house yachts. She has been meticulously maintained by professionals and shows it. Equipped with wireless thruster controls, she is easy to dock even in difficult conditions. 'SeaEsta' is designed and equipped for extended cruising providing extensive space for provisions and up to 6-7 sleeping berths.